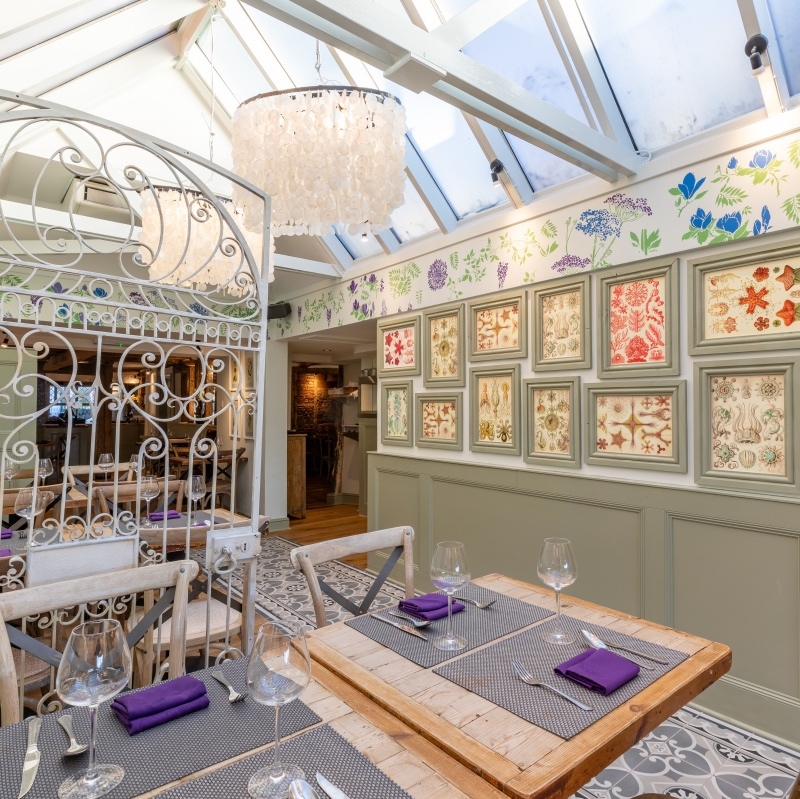 Muddy says: Stylish and authentic Thai food in a colourful space in central Henley, with reasonable prices and a fantastic lunch deal. Launched by Thai born Pranee Laurillard and her husband Andrew in a tiny fisherman’s cottage in Brighton, The Giggling Squid is now a national chain with over 30 locations. 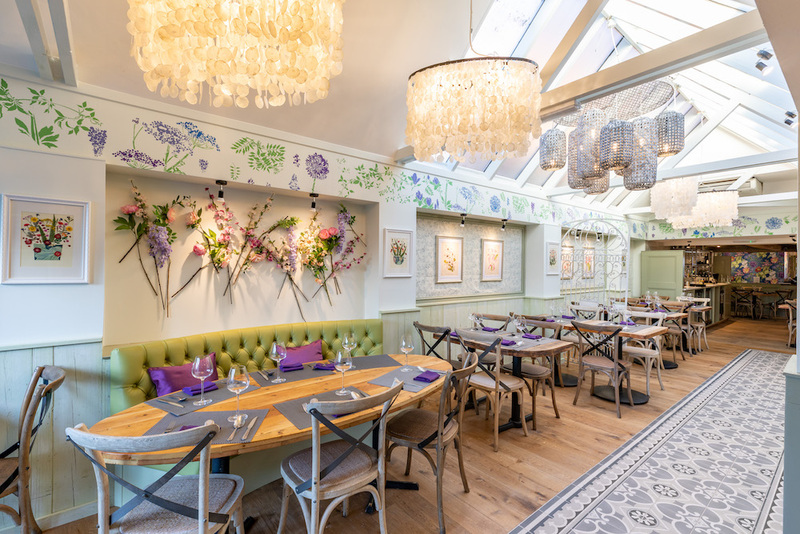 The restaurant landed in Henley back in 2012 and had an interior reboot in January 2019; a stylish shabby chic feel with splashes of florals, purple and refreshing lime. 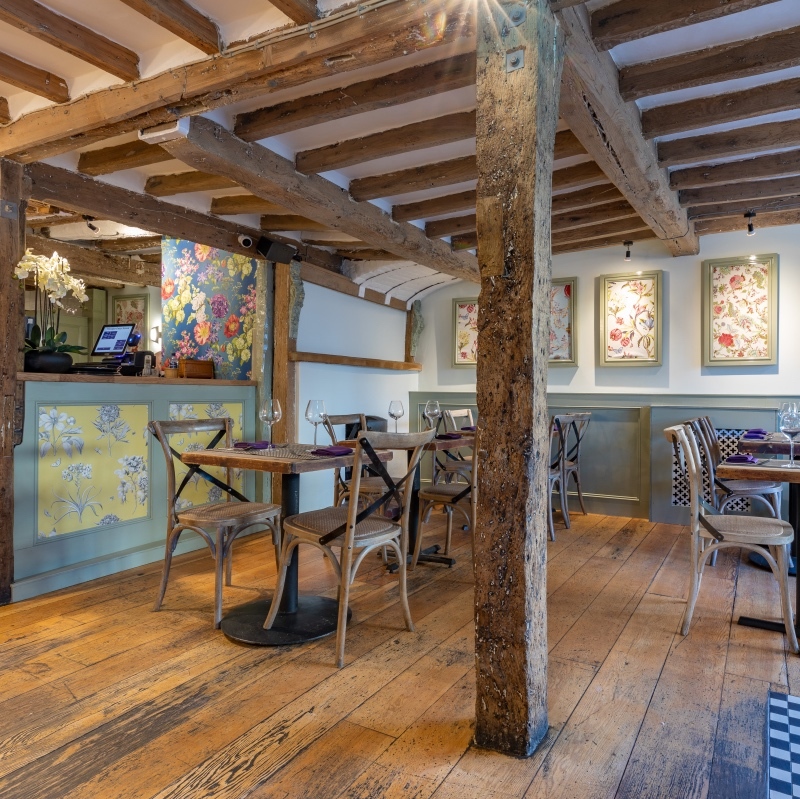 The restaurant has a large dinner menu offering colourful and authentic Thai dishes, as well as quirky flavour combos and sharing platters for veggies, vegans, gluten free and carnivores alike (you can takeaway too!). 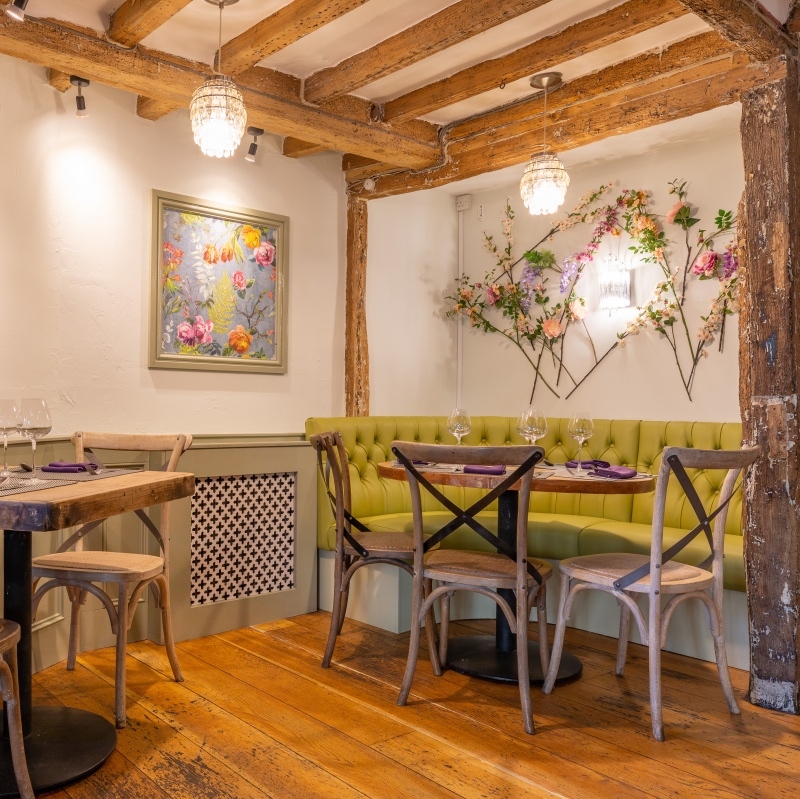 Mains are reasonable at around £10-£15 but the lunch deals are the real showstoppers starting from £9.95 for four tapas style dishes, or you can snaffle a two dish combo from £7.95.